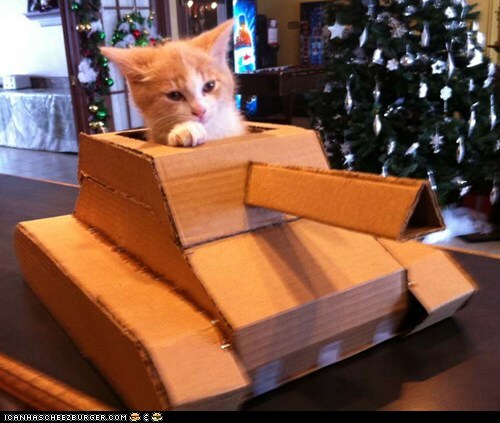 VIDEO: Kitty Tank Warrior - I Can Has Cheezburger? AWL HAIL TEH MITEY TANK KITTEH!! !